We deliver home and national moving and relocation services to workers, expatriates, diplomats and different personal customers, and supply workplace and industrial moving services in Bharat. Skillful altogether aspects of domestic and international relocation, Packup Mover’s employees make sure the transport and storage of special belongings are handled well and thoroughly. 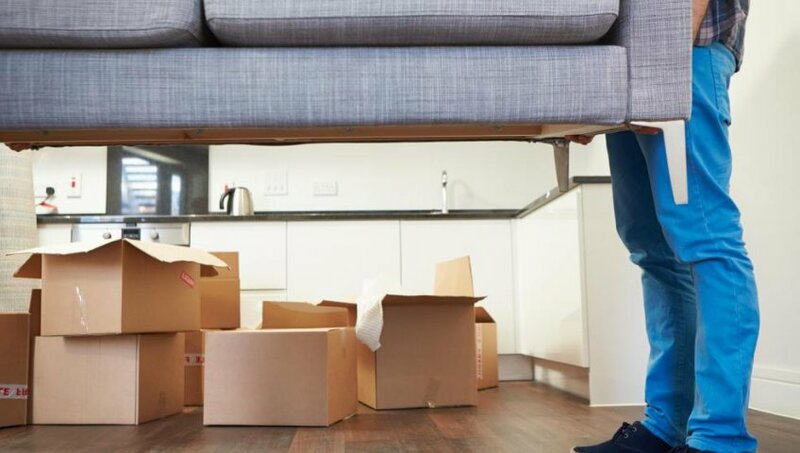 Packupmovers.in uses the prime quality of packing materials to organize, transport and deliver personal belongings across the state or the earth. Packup Movers Bharat could be mainly based in Bhopal Moving Company and provides loading delivery Services to Domestics and worldwide consumers. Due to this huge expertise in this trade, our company has been productive in providing skilled Loading and Unloading Services. With the assistance of our skillful skilled laborers, we offer safe loading and unloading of our client's goods. We offer these services to our clients at a reasonable rate therefore on meet their fund constraints. The well Trained and knowledgeable Professionals create it attainable and move your Loading and Unloading stuff safely from one place to a different. These services are timely dead with the expectations of our clients. We believe facilitating their customers in price effective manner. The organization is facing continuous growth and currently enjoying nice success as a result of our exertions. Because the market has become a lot of competitive, Packup Movers is functioning onerous in producing quality services to our Customers.